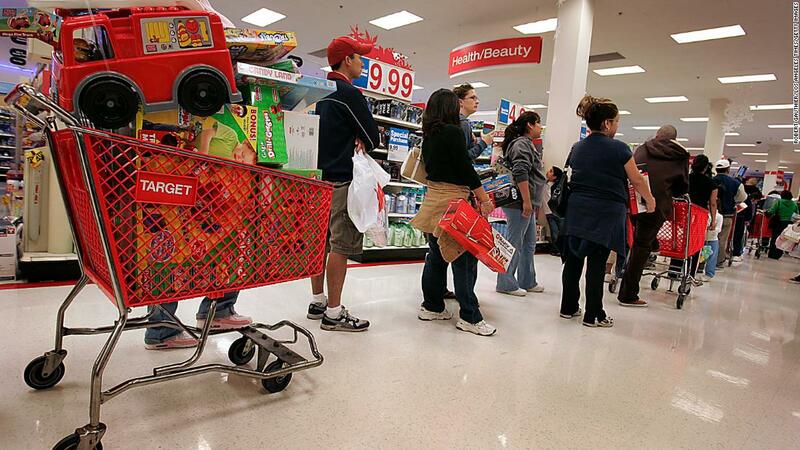 New York (CNN Business) Moms and dads are some of the best shoppers for retailers. Target has a plan to win them over: Focus on the kids. 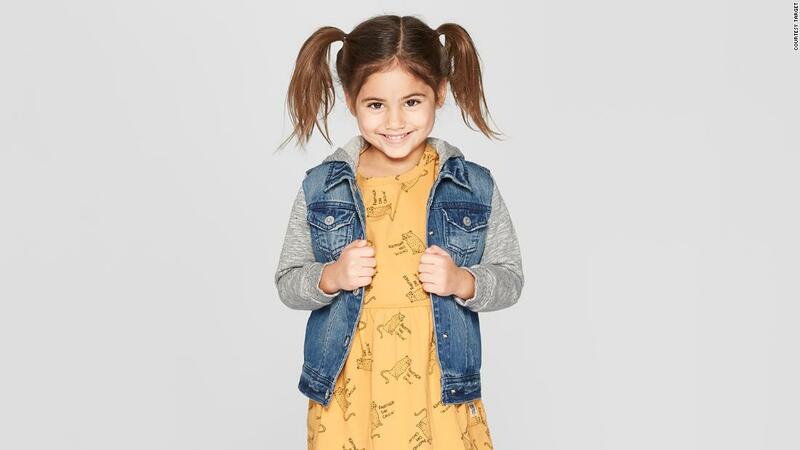 Target (TGT) believes it has an opportunity to claim a bigger piece of the fragmented $34 billion children’s clothing market in the United States. The company currently controls 3.2% of the industry, fifth behind Carter’s (CRI), Gap (GPS), Nike (NKE), and Children’s Place (PLCE), according to Euromonitor. Although parents are also key shoppers for Walmart (WMT)and Amazon (AMZN), those stores have trailed behind Target in expanding their own kids’ clothing brands. Stitch Fix (SFIX) expanded into kids last year for the first time, while Gap (GPS)launched subscriptions for BabyGap and Old Navy Kids. A range of boutique startups, including Maisonette, have gained traction, too.